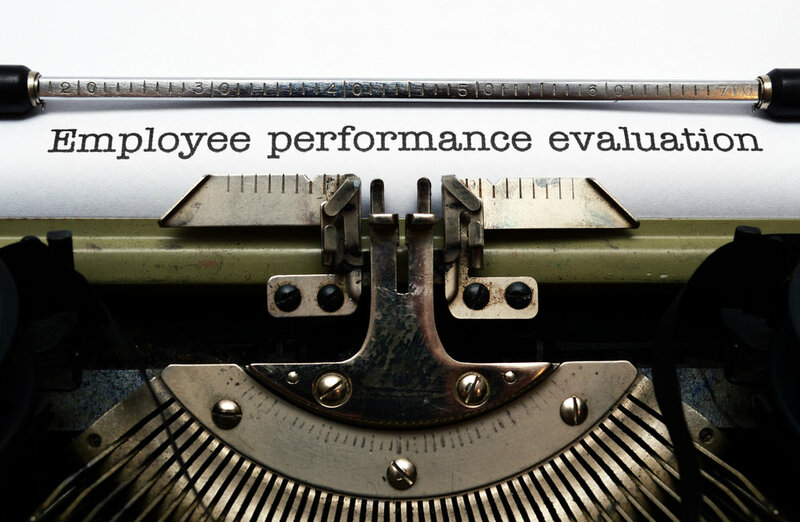 Employee performance reviews are fantastic opportunities for you to increase morale, productivity, engagement, and retention. Learn how in THIS ARTICLE. Employee performance reviews can be a positive experience for your employees, and a fantastic opportunity for you. In this guest article, I share insights straight from employees themselves on how to conduct performance reviews.